What started as a few snowbirds getting together at Punta Gorda for some practice before the Mid-Winters is now a five regatta southern circuit over the span of two weeks. This year’s regattas were the best attended, with the best sailing conditions, and Corinthian sailing that anyone could wish for. It would never have got off the ground except for a dedicated group of regatta hosts. 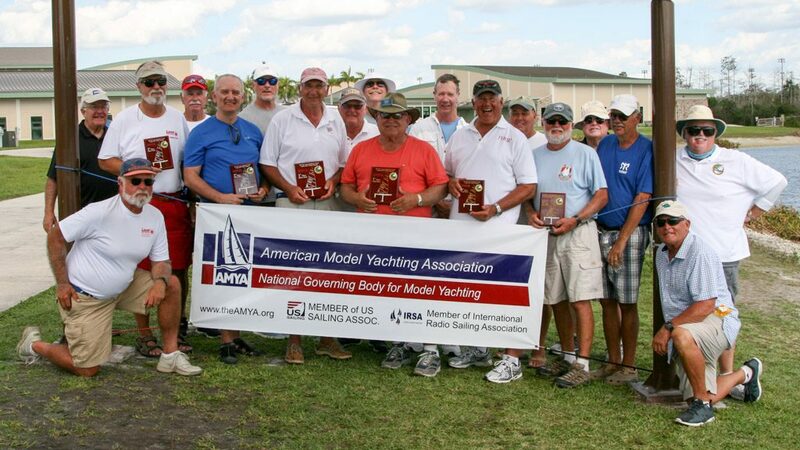 They are: Barr Batzer Sable pines MYC, Steve Lippincott Tampa Bay RCL, Alan Perkins The Villages MYS, Richard Flach Naples MYC, and Jack Ward Sun Coast MSC. The RC Laser class owes a big thank you to this group along with their club members who gave their time for the best regattas one could ask for. This year there were well over 120 registrations for these regattas. The events bring out some of the best RC Laser sailors in the country. The key to these regattas success was the Gold/Silver fleet sailing. That is a few seeding races to split the fleet so skippers can sail against their peers. This gives them a place to learn and gain confidence. Last, we only have one throw-out per day. This helps the race committee scoring and works on the theory that you sailed it, you own it. 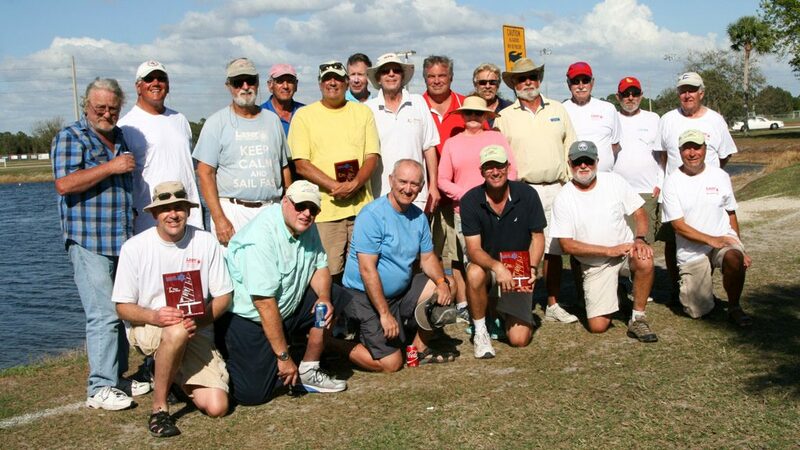 As class secretary I am much honored to have met and sailed with a great bunch of skippers. Thank you to our regatta host and their clubs and also to the skippers who supported these events.